Anjunadeep all-star Luttrell has released his latest single “Into Clouds” from his upcoming album out February 1. The track displays a clubbier side of the San Francisco native’s production chops, showcasing his infectious sound design and unique songwriting. As part of the album release, Luttrell will be headlining his longest tour to date in North America, going through March. 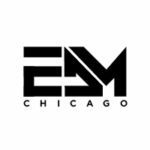 Previously a part of The M Machine, Luttrell’s solo project took off with “Need You”, and the artist has been quickly getting recognition from some of the top names in the game – Annie Mac, Pete Tong, Joris Voorn, and Claude Vonstroke. His style draws influence from The Smashing Pumpkins, Nirvana, The Prodigy, as he’s been able to craft both emotive and high energy tracks. 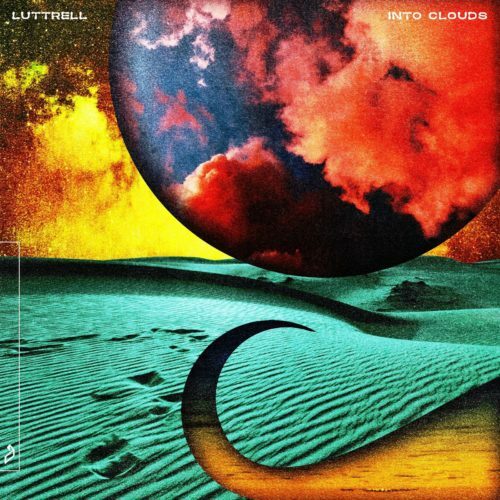 Listen to Luttrell’s latest single “Into Clouds” below and check out the upcoming “Into Clouds” album track list and tour dates.